Rare offering on the most prime street in Bel Air. 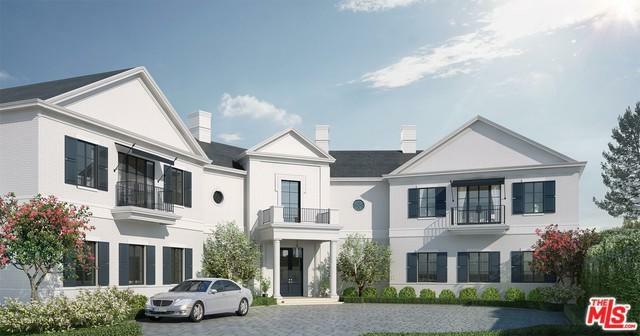 Concept by renowned architect William Hefner for an approx 16,000 square foot Regency Traditional. 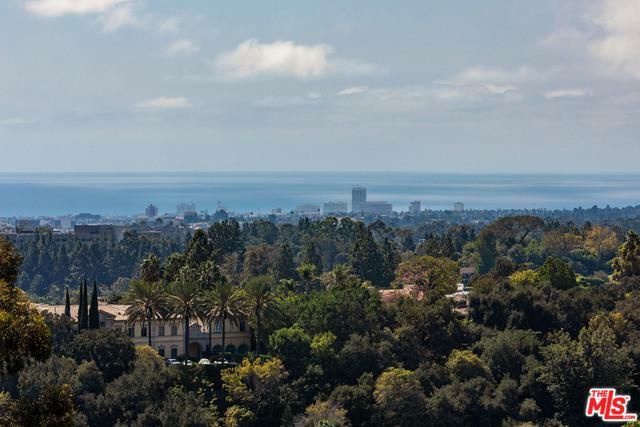 Sweeping views from Bel Air west to the Pacific Ocean. 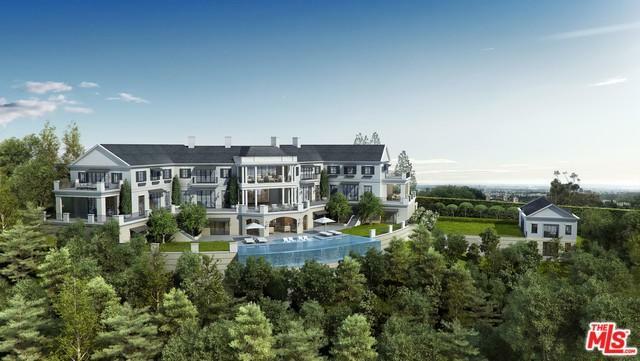 A most special opportunity to build a dream estate. 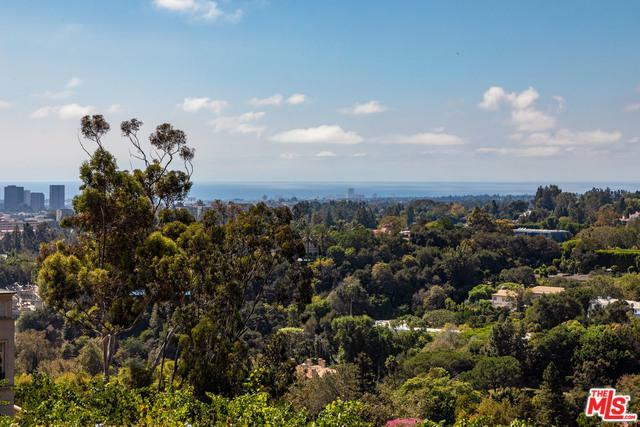 Listing provided courtesy of Susan Gitlin of Berkshire Hathaway Homeservices California.